2019 is here, which means a large number of IT products and services will reach the end of its support lifecycle. Users who rely on older versions of Windows, Cisco, Dell, and HP will have to decide the best way to upgrade. The good news? 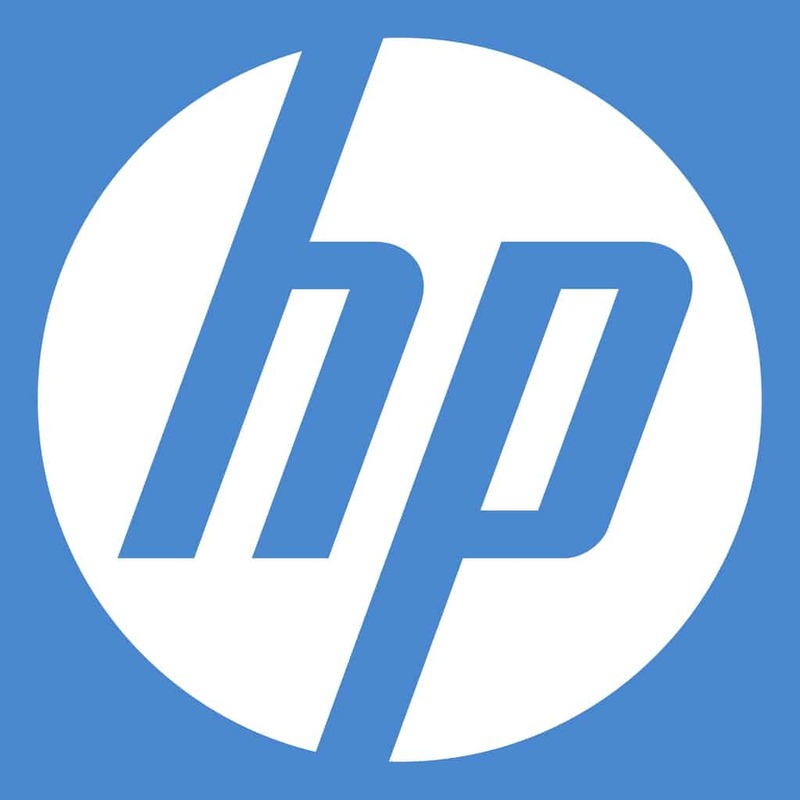 It is an opportunity to update IT hardware, software and services to improve business agility, compliance and security. 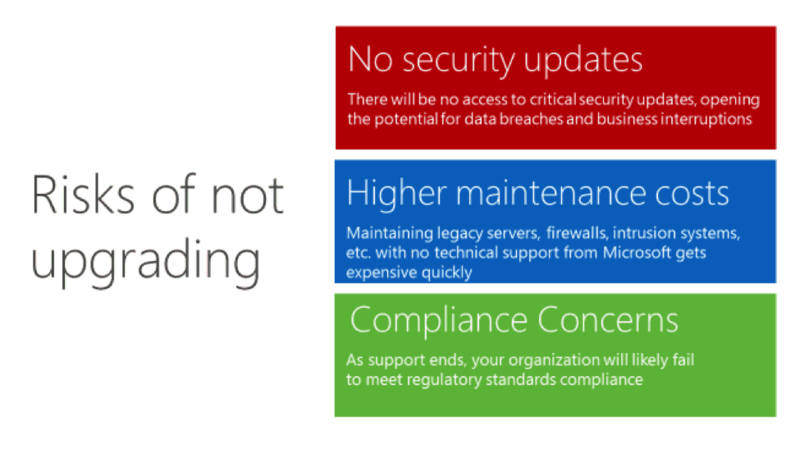 End of Support will result in: higher operational costs, no critical updates, increased security risks, non-compliance. Why are End of Life Dates Important? The lifecycle begins when a product is released and ends when it’s no longer supported. Knowing key dates will help you better prepare and keep your business secure. The risks of not upgrading are too important to ignore. Failure to update your customers’ platforms could result in compliance gaps or security attacks. One in five organizations loses customers due to a cyber attack and nearly 30% lose revenue. 4.2 Billion records were stolen in 2016 and hackers aren’t going anywhere – the expected cost of cybercrime to the global economy by 2022 is $8 Trillion. Avoid business disruptions and keep your business secure by updating your end of life product or solution now with MDS. Has my product and/or service reached End of Life? We’ve broken down down key EOL products, deadlines, and resources available to ensure a smooth transition from your out-dated technology to a cutting-edge, secure alternative. 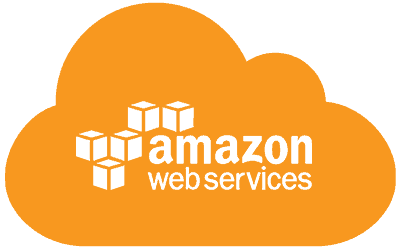 Is migrating your End of Life Windows software to AWS right for your business?